“Hawaii and other Pacific Islands are already experiencing the impact of rising sea levels and natural disasters. That’s why my administration and the Legislature are already taking concrete steps to implement the Paris Accord. 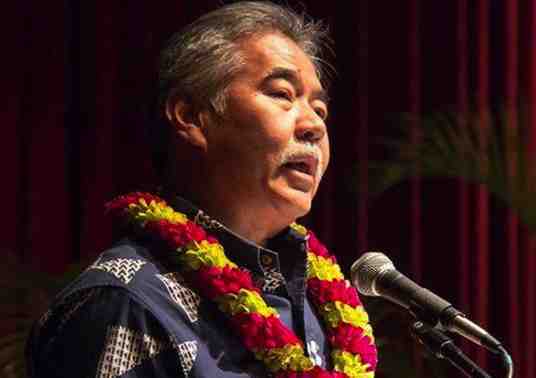 Hawaii will continue to fulfill its kuleana (responsibility) on reaching our energy, water, land and other sustainability goals to make island Earth a home for all.